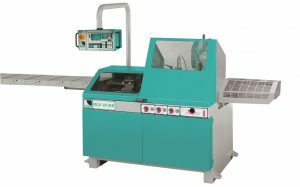 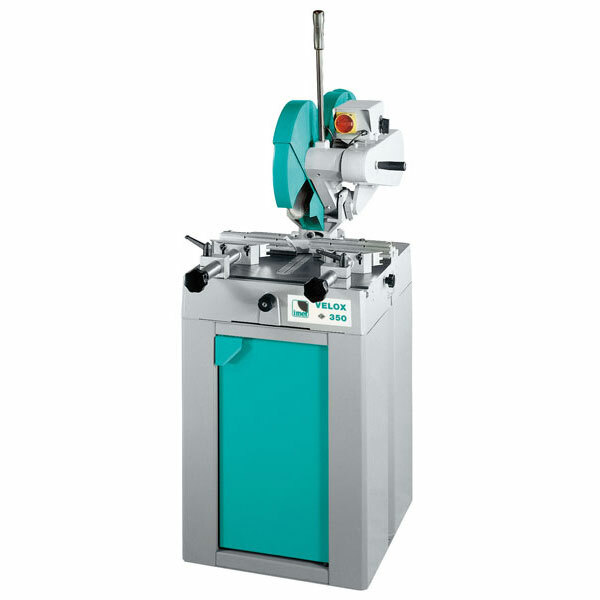 Manual circular saw to cut aluminum and light metals. Mitre cutting from 0° to 45° left and right. 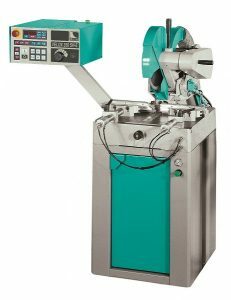 The head bends 45° on the vertical axis to allow inclined cuts.